The first week of the Advent season we read passages about creation and the entrance of sin into the world. There was great sin and shame, but we saw hope in Genesis 3:15 when God promised to send someone who would overcome Satan. The second week we read passages in which God began to reveal more of His plan to Abraham, Isaac, and Jacob. 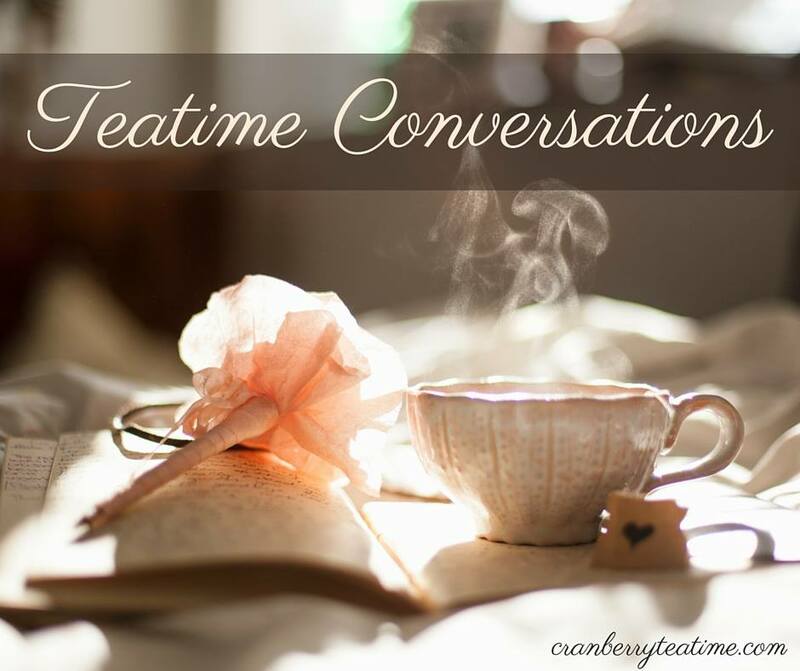 Last week we read passages about David being anointed king of Israel and about God's promise to raise up a ruler from David’s line whose kingdom would last forever. Israel had great hope because a righteous ruler was coming! 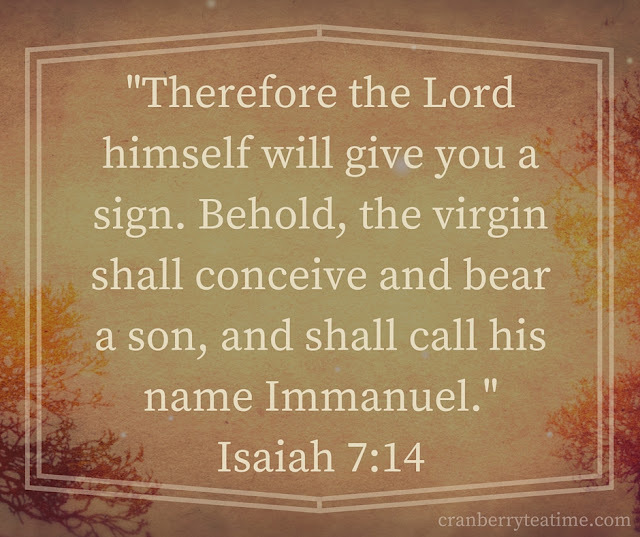 The prophet Isaiah spoke of a sign from God that would indicate the Promised One was coming: “Therefore the Lord himself will give you a sign. 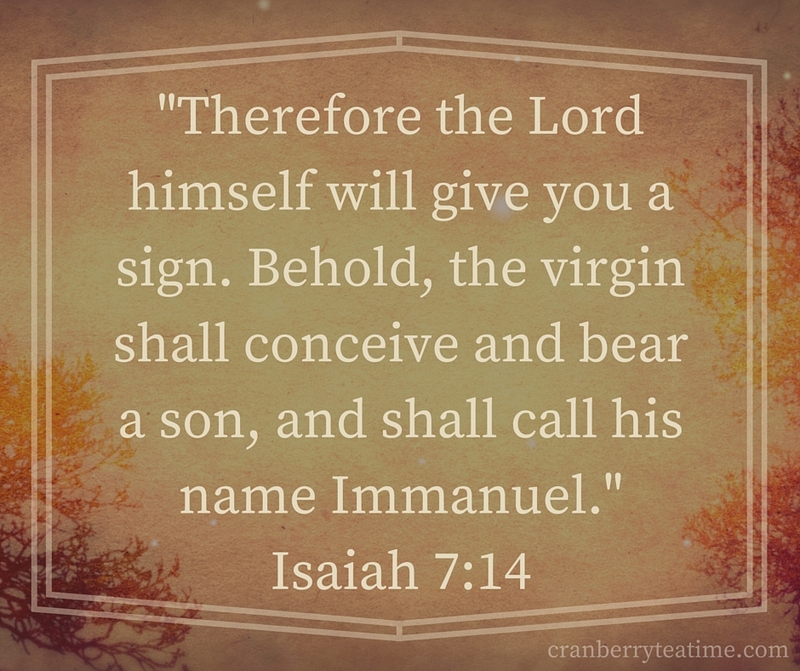 Behold, the virgin shall conceive and bear a son, and shall call his name Immanuel” (Isaiah 7:14). For many years there were prophecies of the coming Messiah. God promised to send someone to crush Satan. God promised to bless all nations of the world through Abraham. God promised to raise up a righteous ruler from David’s line who would reign forever. Then for 400 years God was silent. For 400 years God’s people continued to wait, longing for their Messiah. And then one day the silence was broken. An angel came to Mary to tell her that she would conceive and give birth to the Son of the Most High God. The one who had been promised was coming! This was the one of whom the prophets spoke. This was the one who would crush the head of the serpent. This was the one who would bless all nations of the world. This was the righteous ruler from David's line. God Himself was coming to earth. Immanuel. God with us. The Messiah was coming! He was coming to save His people from their sins.